Excellent Condition. $1,200 below NADA Retail!, EPA 30 MPG Hwy/24 MPG City! Graphite Gray Metallic exterior and Off-Black interior, 2.5i Limited trim. Heated Leather Seats, iPod/MP3 Input, Bluetooth, Dual Zone A/C, Satellite Radio, All Wheel Drive, Alloy Wheels, Premium Sound System, Rear Air, Non-Smoker vehicle. SEE MORE! Subaru 2.5i Limited with Graphite Gray Metallic exterior and Off-Black interior features a 4 Cylinder Engine with 173 HP at 5600 RPM*. 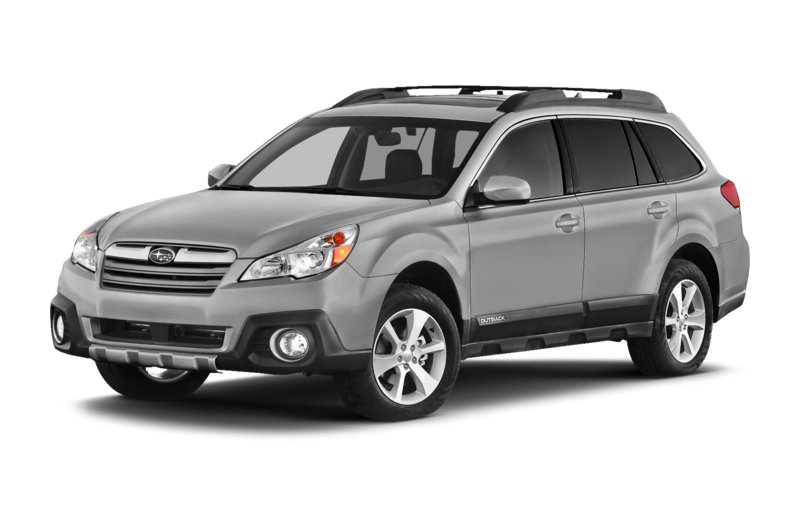 "A new, more efficient engine, high-tech safety features and commendable off-road performance make the 2013 Subaru Outback a top pick among utility crossovers, especially for those who frequently enjoy the great outdoors." -Edmunds.com. All Wheel Drive, Rear Air, Heated Driver Seat, Premium Sound System, Satellite Radio, iPod/MP3 Input, Bluetooth, Aluminum Wheels, Dual Zone A/C, Heated Leather Seats. Rear Spoiler, Leather Seats, MP3 Player, Privacy Glass, Keyless Entry. Non-Smoker vehicle. This Outback is priced $1,200 below NADA Retail. Hello, I would like more information about the 2013 Subaru Outback, stock# BK2107A. Hello, I would like to see more pictures of the 2013 Subaru Outback, stock# BK2107A.